The form starts with ‘1. Amme Myanmar Bengali’ and ‘2. Akrin Ame Myanmar Bengali’. Loosely translated, this means those filling the forms are prefixing their ‘name’ and ‘other name’ with the declaration that ‘I am a Bengali in Myanmar’. 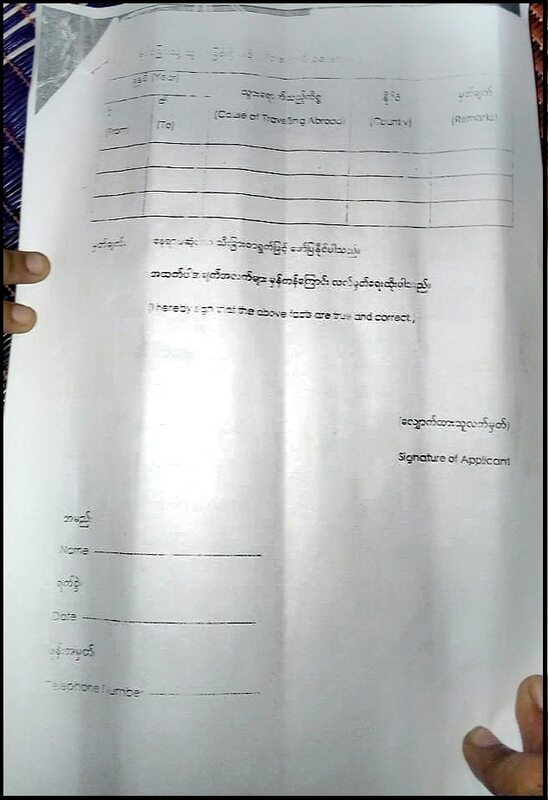 New Delhi: Forms issued by the Delhi Police have triggered panic in Rohingya camps in Delhi, with refugees suspecting that the document is meant to deport them to a land “where the Rohingya are still being killed on a large scale”. The form, which has been accessed by News18, seeks personal details of the Rohingya refugees. 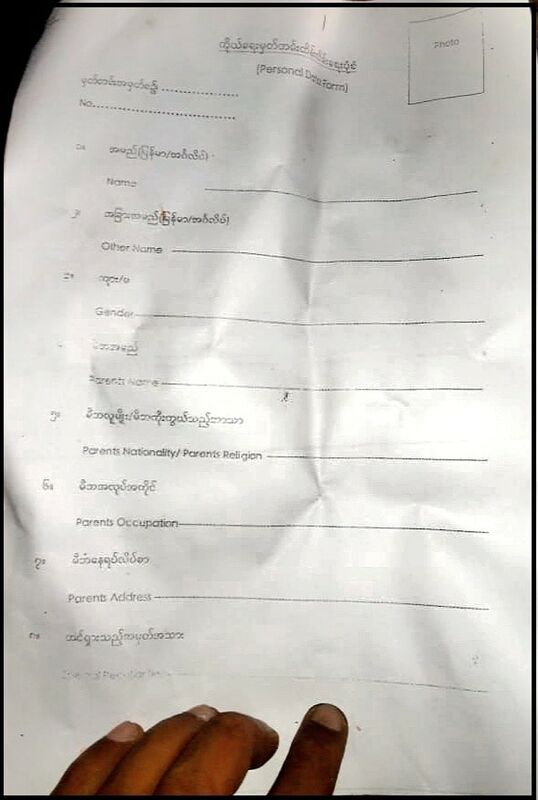 Worded in Burmese along with the English translation, the form seeks to know the name, place of birth, religion, eye colour and national identity, along with details of any criminal case which may prevent them from travelling abroad. However, the very first detail sought on the form — the name — has rattled the refugees. “This primarily means that I am a Bengali in Myanmar, which is completely wrong. Our entire battle was for our identity. This is a ploy to send us back. We don’t want to go,” said Abdullah, a resident of the Madanpur Khadar camp. The forms were given to the refugees by the concerned police stations on October 1 and have been blank since then. “We were asked to fill the details. We have completed all formalities in India, but we cannot fill these forms. Two days ago, Rakhine state's Maungdaw area, which is my hometown, saw two Rohingya being slaughtered. We cannot go back until the place is safe for us,” said Abdul Basht, a resident of the Khajuri Khaas camp in northeast Delhi. When News18 asked SHO Pawan Kumar of Khajuri Khaas police station as to why the forms were distributed among the refugees, he said he did not have the “required details”. 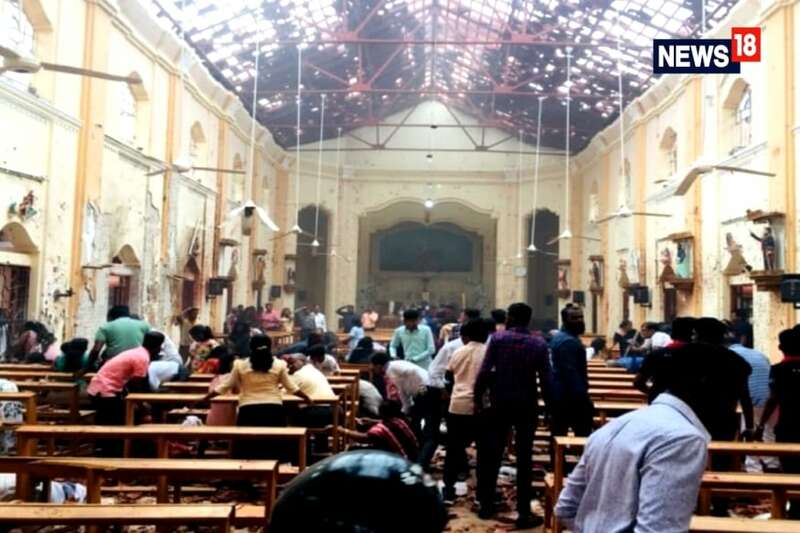 The forms have been titled as ‘Personal Data Form’ and also seek to know why the refugees travelled abroad, that is to India. Meanwhile, when News18 got in touch with the Embassy of Myanmar, they clarified that "such a form was not sent by the Govt of Myanmar since a foreign country cannot collect details from another nation". Delhi Police, on the other hand, has issued a statement that the Myanmar embassy had provided the "separate nationality verification form" for the Rohingya immigrants residing in various parts of Delhi". The camp residents fear that the forms are meant to set their deportation in motion like the seven Rohingya refugees deported last week. Many of them have managed to find employment and eke out a decent living after several years in Delhi. “It’s not that people are not being killed there or the Myanmar government has the situation under control. I have started working here, why would I go back to where we fled from?” asked Mohammad Haroon, a Rohingya resident of a refugee camp in central Delhi. Most refugees claim that it was Ro Tun Khin, president of the Burmese Rohingya Organisation UK who asked them not to fill the forms. Tun Khin was the first Rohingya who spoke on the issue at US Congress in 2010. India had last week deported seven men who had entered the country illegally and were being detained the Cachar Central Jail in Assam's Silchar since 2012. However, soon after the deportation, the men were detained by the Myanmar authorities under the Registration of Foreigners Act, 1940. Refugees in Delhi fear that since the forms have asked for the “cause for travelling abroad”, it may be used to issue them Certificate of Identity and help in deportation, but eventually make them “susceptible to arrests under Myanmar’s law as they are not considered citizens of the country”. Around 40,000 Rohingya live in India according to government estimates, most of them in camps, having arrived over the years after fleeing violence and persecution in Buddhist-majority Myanmar, which denies them citizenship. More than 6,50,000 Rohingya Muslims fled Rakhine in August 2017 after Myanmar’s army launched a massive crackdown in its northern state, retaliating the attacks by insurgents Arakan Rohingya Salvation Army on the country`s police posts and a military base.